← UK’s First Named Storm Is Here! 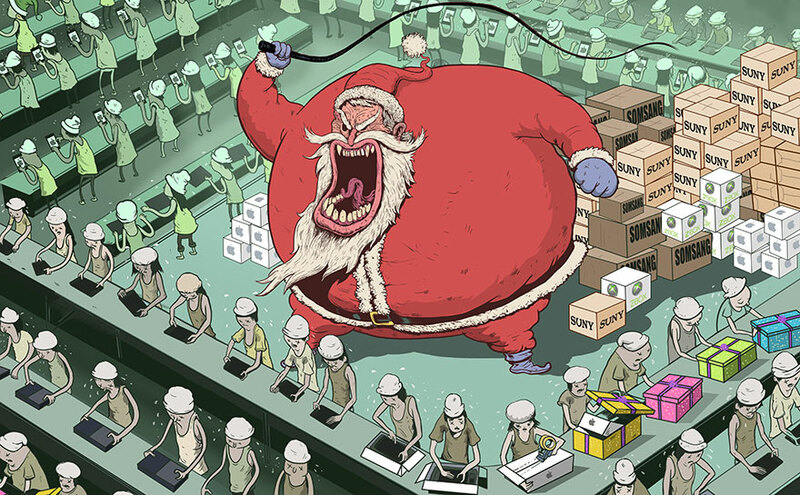 These fantastic cartoons carry strong messages about the modern world. Great starters for discussion on a number of topics. This entry was posted in General Geo, Human World, Teachers and tagged consumption, development, Geography, geography teacher, geography teaching, LEDCs, sustainability, travel, urban, world. Bookmark the permalink.